The management of different files including media is very important aspect that helps in smooth running of any device. 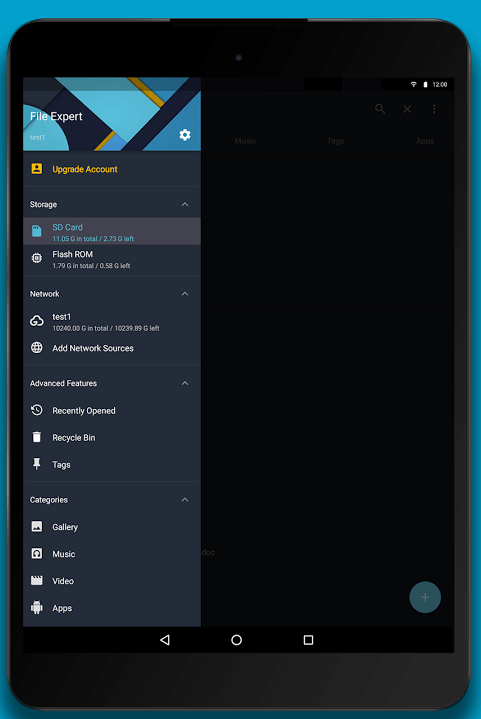 If you own an Android smartphone and are looking for an expert file manager application then File Expert is a superb Android application developed by GMobile, formerly known as GeekSoft. Let us get into it and learn more about this fabulous application that has made it really easy for the users to manage different media and files on your smartphone. 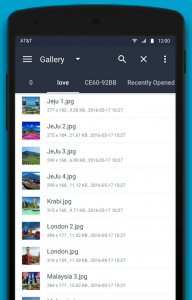 File Expert is a spectacular application by GMobile developed for easing up the file management process for the smartphone users. 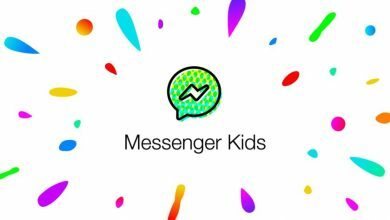 The application has received over 5 million downloads. If you wish to run this application then your phone must run on Android 4.1 or above version. It doesn’t put too much strain on your phone’s memory as it consumes just 4.8MB space on your device. You can easily manage your music, photos, videos, APKs, and documents easily. 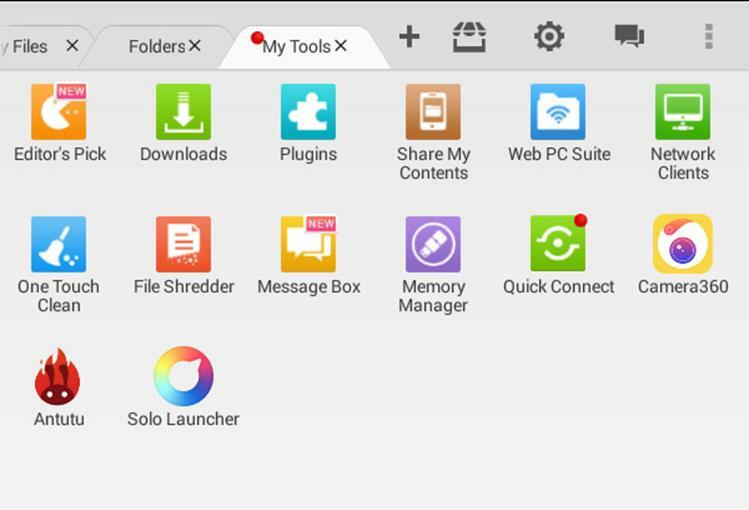 The developers have adopted the latest visual language by Google to remodel this file explorer. 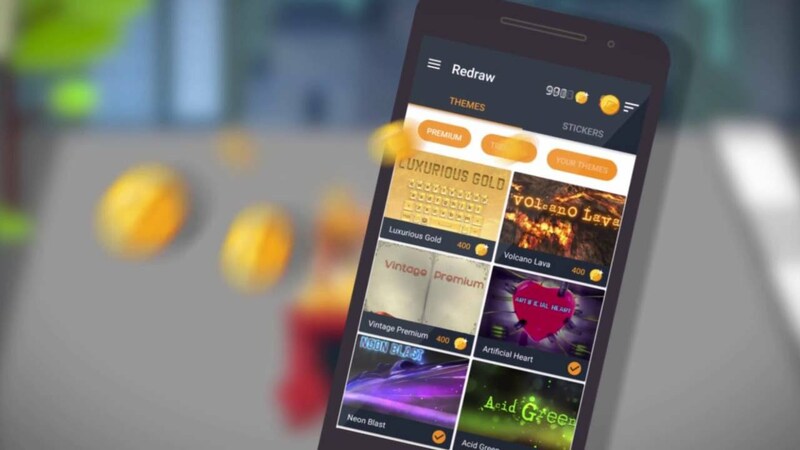 The app design uses the grid-based layouts, transitions, responsive animations, and depth effects to attract the eyes of the users. The in-built selectable themes allow the user of File Expert app to change the screen brightness anytime of the day. One can select the theme as per his/her choice. 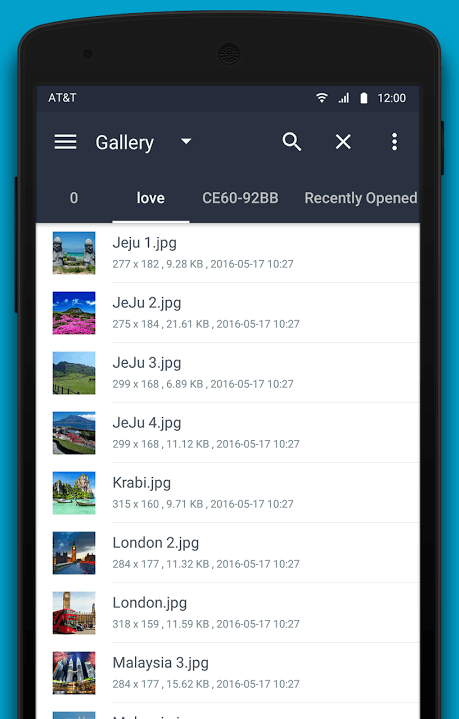 This app is back with the classical design that facilitates the file viewer and operation. Users can open multiple tabs to perform different tasks simultaneously. A user can also enhance the local file operations for accelerating the scrolling, loading, and operation of the file. For an instant- it takes around 70 seconds for copying 1GB video at maximum speed of 14MB/s. All the files operations including paste, cut, copy, rename, share, create, upload, delete, and many more are supported by this file explorer. 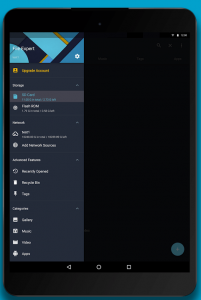 One can easily access all the file entrances just swiping right on the screen for displaying categories, device storage network tools and other advanced features. A floating button is also added on the bottom right for creating new folder, file or cloud quickly. The users are allowed to access the internal storage, external SD card, and flash memory of their Android device. The files on clouds like Google Drive, OneDrive, Dropbox, Box etc. can also be managed here. 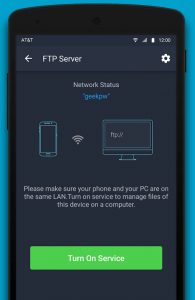 A user can choose to manage his/her smartphone through PC wirelessly. 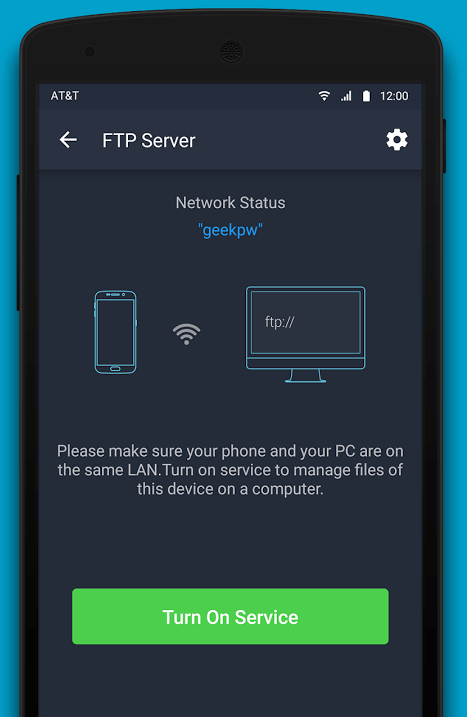 The app provides you medium to connect to your PC and control operations of your smartphone. PDF Converter: A user can easily convert the Excel, PowerPoint, or Word documents into the PDF ones. Wireless Print: It supports the TXT, HTML, and PDF files. You just need to tap your phone and the files will be ready for printing. File Shred: You are allowed to delete the files permanently making it non-recoverable through any process. Recently Opened: A user can locate the recently opened files quickly. Super Downloader: Having trouble with the download speed? No problem! File Expert will help you accelerate the speed of download at your end. Tag: It is one of the exceptional features provided by this tool as one can mark important files using different colors. Recycle Bin: You can choose to delete the files and send them to recycle bin so that they can recovered anytime later. 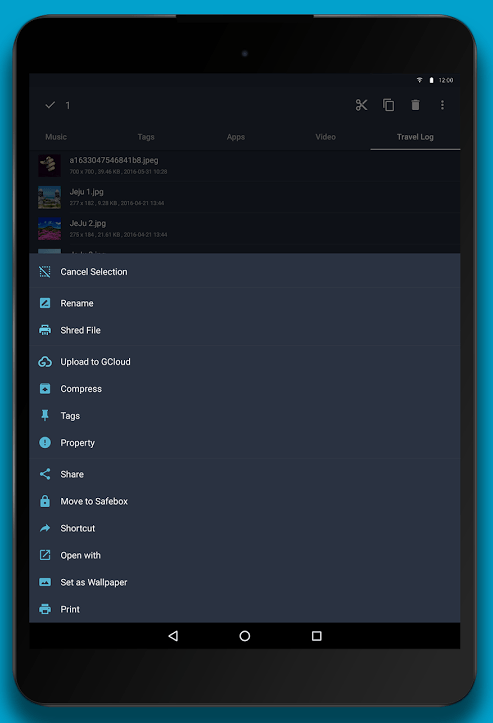 App Manager: A user can backup, share, and uninstall the applications in bulk without choosing the single app at one time. Text Editor: One can easily edit the TXT files on his/her smartphone itself. One of the best things about File Expert is that it supports multiple languages including Bengali, Dutch, Hindi, Arabic, Italian, Japanese, Indonesian, French, English, Russian, Thai, Spanish, Chinese, Polish, Korean, Turkish, Portuguese and many more languages would be added soon. 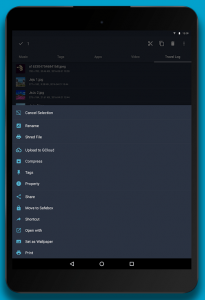 File Expert is an exceptional file manager for an Android smartphone. The app occupies less memory and performs optimally to make your device perform in a better way with proper organization of media & files on it. It is available for free on Google PlayStore and you can even choose to go for its premium version.